Exhausted? Discover 5 simple steps (you're probably not doing) to boost your energy now. Can you no longer ignore the crushing fatigue you feel each day? Are you clocking up days of wasted time, because you’re too tired to get through your to-do list? By now you know the truth… time management means diddly squat if you don’t have the energy to do the work you set out to. CORRECTION: well-being management reigns supreme. Hi! I’m Melissa. 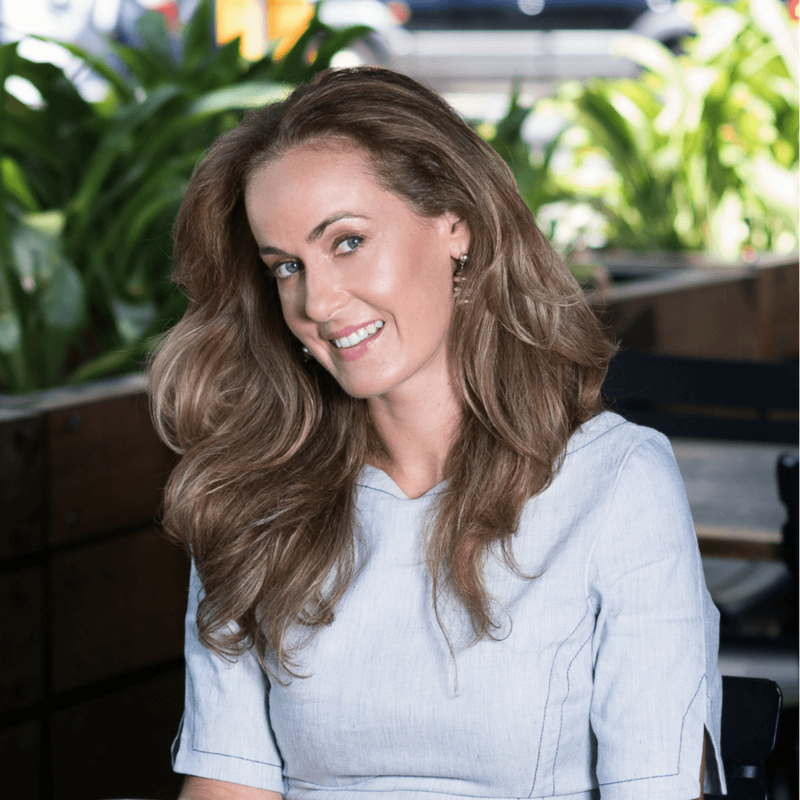 I’m an online naturopath, nutritional therapist and transformational nutritional health coach, and I help exhausted women get their energy back. If you’re constantly aiming for the next level of success without caring for your number one asset – (that’s you, trailblazer) – then you’ll undoubtedly head down the road towards exhaustion. I’ve been there, and done that. If you’re at the point of exhaustion, a few nights’ sleep or a holiday just doesn’t do the trick. There are many reasons why exhaustion happens, and it can be hard to pinpoint the root cause on your own. Book a call with me now to explore how I can help you get your energy back. An 8-week metabolic detox program to boost your energy, reset your metabolism and lose inches off your waist – without starving yourself. Discover what’s causing your fatigue and how to get your energy back in this value packed introductory session. Skyrocket your energy to maximise your effectiveness and success in business in 90 days. Help maximise the health, well-being and performance of your business team.